This shy Speyside distillery was more famous for its experimental work than its single malt. Much of Coleburn’s life was spent producing Speyside malt whisky for J&G Stewart’s Usher’s blend, as well as Johnnie Walker Red Label. Rarely bottled as a single malt, the distillery is more famous for its experimental work with new production techniques. Its first official bottling as a single malt was as a 21-year-old in 2000 for Diageo’s Rare Malt’s series. Since then it has appeared under a handful of independent bottler’s labels. 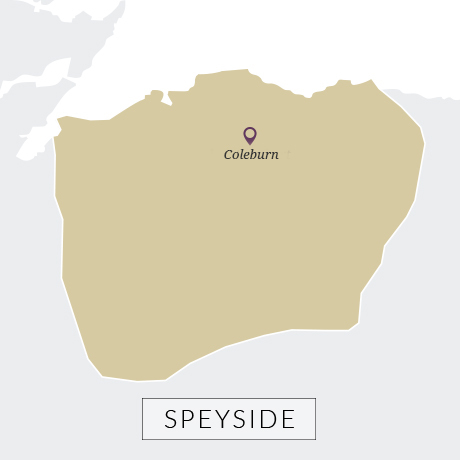 Coleburn was born from the last great distillery boom of the 1890s, and counts itself alongside Knockando, Lochside and many others as a creation of the visionary Victorian architect, Charles Doig. 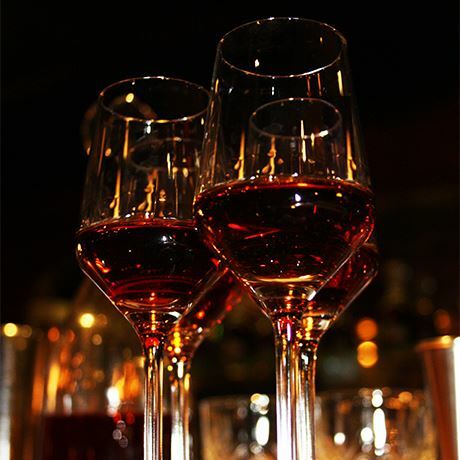 The distillery was founded in 1897 in Longmorn, five miles south of Elgin by John Robertson & Son. It was originally fitted with two copper pot stills which became operational two years later. In 1915 Coleburn was sold to the Clynelish Distillery Company, which was jointly owned by John Risk, John Walker & Sons and DCL. Ten years later DCL bought out Risk’s share in the company, bringing both Clynelish distillery and Coleburn into the newly formed Scottish Malt Distillers. Soon after DCL licensed Coleburn to its subsidiary, J&G Stewart of Edinburgh. Sadly the whisky loch of the 1980s saw the closure of many distilleries, including Coleburn. Despite a renovation during the 1960s, its degrading plant equipment made it a prime target for mothballing by DCL in 1985. Coleburn’s distilling license was eventually revoked in 1992 and while proposals were submitted by Diageo to convert the distillery buildings into flats and houses a few years later, they were quietly withdrawn. In 2004 brothers Dale and Mark Winchester acquired the distillery buildings with grand plans of transforming Coleburn into an entertainment centre featuring a hotel, spa, concert hall and shops. While plans are still in place to build a hotel and spa (or even a boutique distillery on the site), Coleburn’s dunnage warehouses were leased in 2014 to Aceo, owner of independent bottler Murray McDavid, to mature its own stocks and use as the company’s headquarters. The bottler, which also owns the Coleburn brand name under Coleburn Distillery Ltd, has released a blend under the distillery name and has since spoken of its intentions to release further Coleburn blends and even restart the distillery’s whisky production.